Murray Wall was born in Melbourne, Australia. He became interested in learning to play the bass when he heard Ray Brown play in a club in Melbourne. Murray is a self-taught musician having learned by listening to the recordings of Oscar Pettiford. Murray moved to New York in 1978. In 1981, he joined Jon Hendricks' band and during the next 5 years toured with him in the United States, Europe and Israel. He joined Benny Goodmans band in 1986. 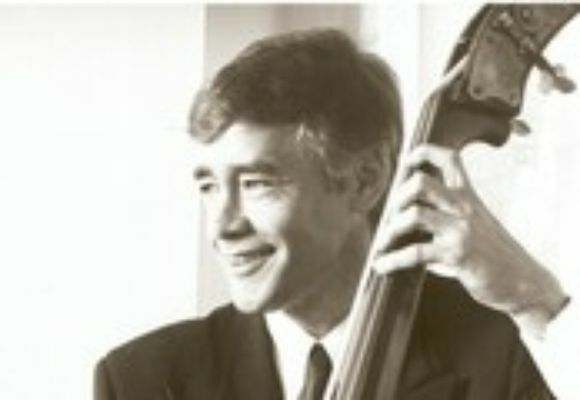 Since that time, Murray has worked with Doc Cheatam, Joe Williams, Mel Torme, Terry Thorton, Anita O'Day, Billy Ekstine, Scott Hamilton, Kenny Davern, Waren Vache, Ken Peplowski, Warne Marsh, Frank Wess, Barry Harris, Richard Wyands and Lou Donaldson.